To have a cracking experience with young Bratislava women, we strongly recommend a visit to some of our cocktail clubs. 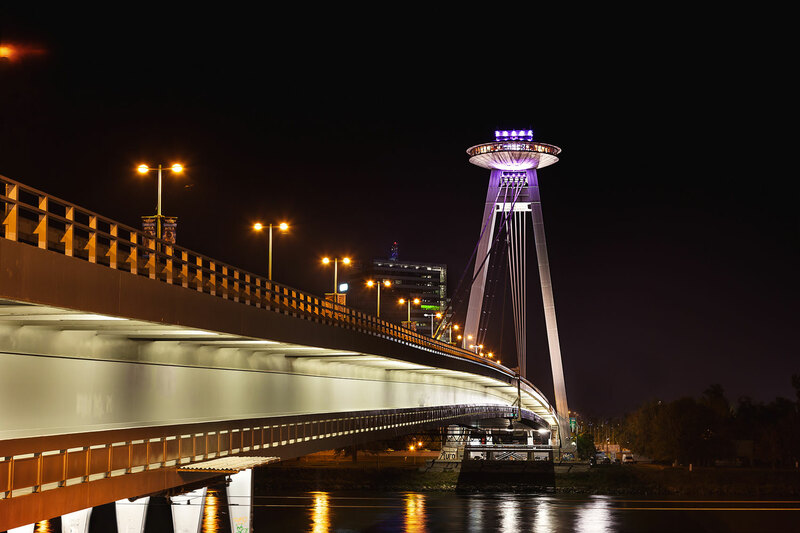 Where better to go than to UFO, an amazing bar located on the pillars of the New Bridge, to get the best view of the whole city? Enjoy the view with a long drink and the company of your guide! One drink for each of you is provided to get the party started! Your guide will accompany you for around 3 hours (or longer if your group is fun).